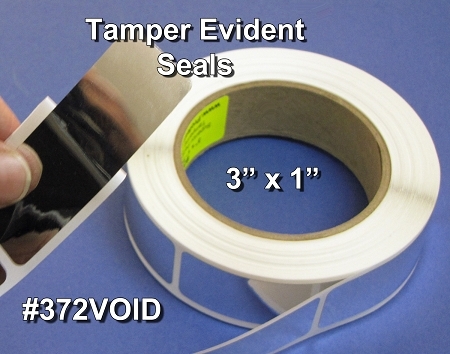 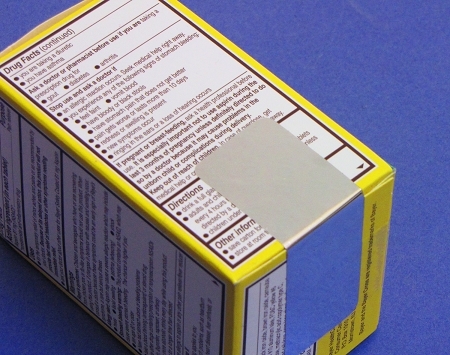 Chrome poly tamper evident seals. 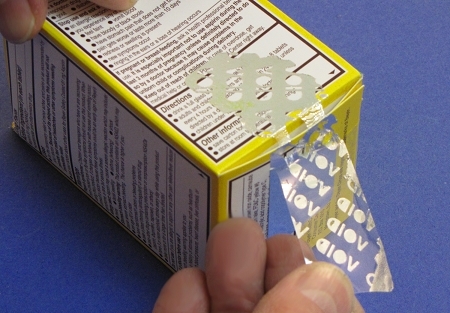 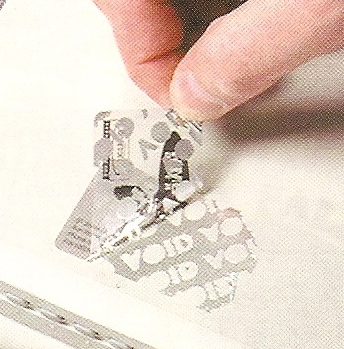 "VOID" Pattern tamper mark is revealed when label is removed. 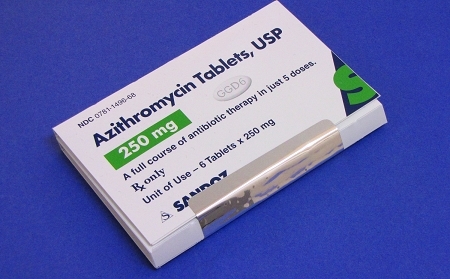 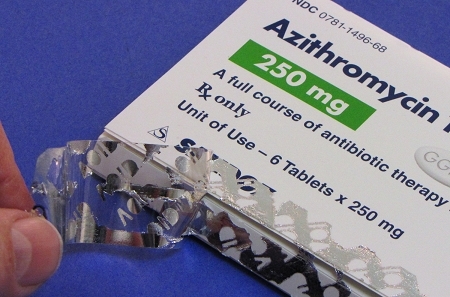 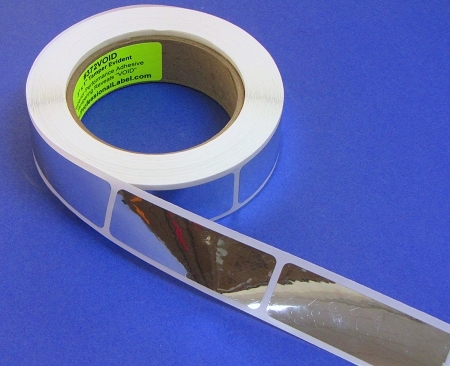 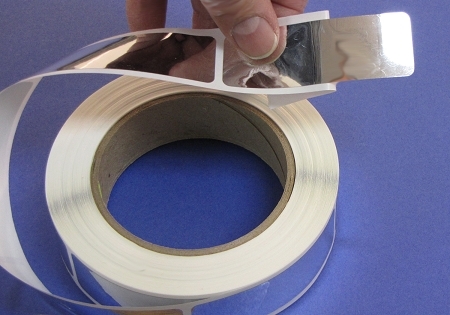 Use for sealing electronic equipment, pharmaceutical products, software, retail products, etc.